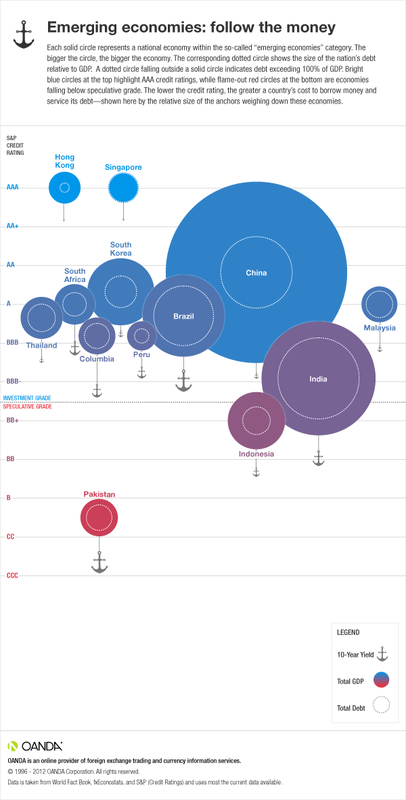 Thanks to Oanda.com's infographics, we can put the relationship between the size of sovereign debt and national economy into a global perspective. Building a relationship is predicated on gathering intelligence about your customers. Analysing it is another matter. The opinions expressed in this blog are those of the authors' and do not necessarily reflect those of the Maris Strategies' editorial team. Maris Strategies may edit the articles for clarity. Figures are an amalgamation from various sources and represent a snapshot of the market at the time of writing. They may have changed since and should not be relied upon for any investment decisions. Any errors of fact or omission are the authors' own.